From the master shaping hands of Scott Anderson comes the infamous Marshall Brothers model. Like the earlier Farberow models of the last decade, this board works in everything—from bigger bombs at the top of the point to ankle slappers on the inside. 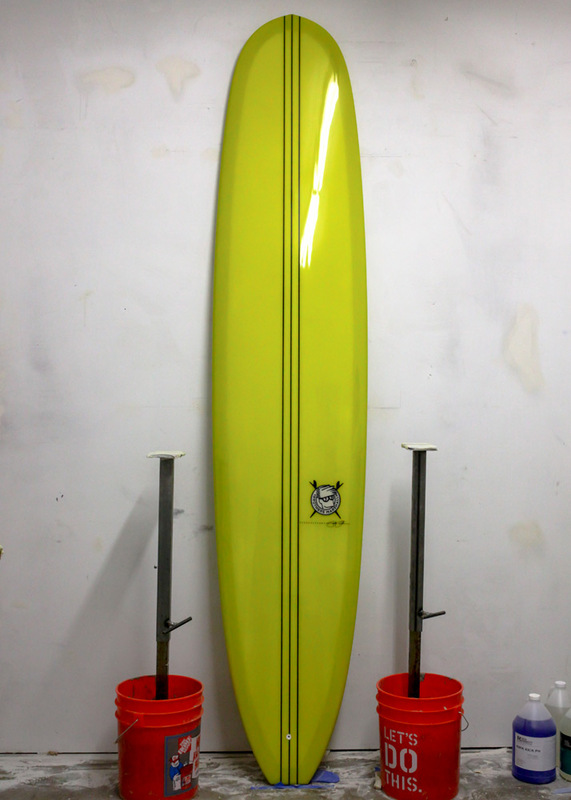 The board features a large 19″ nose platform with a blended concave on the underside. 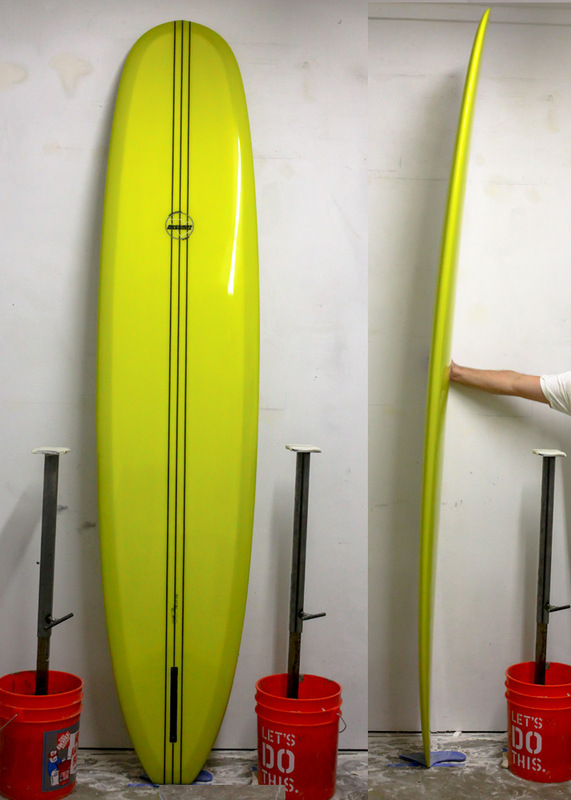 The rails down the middle are fairly parallel and foiled for water sensitivity with a kick out the tail for those ultra long tip rides. If you only needed one log… but who only wants one!